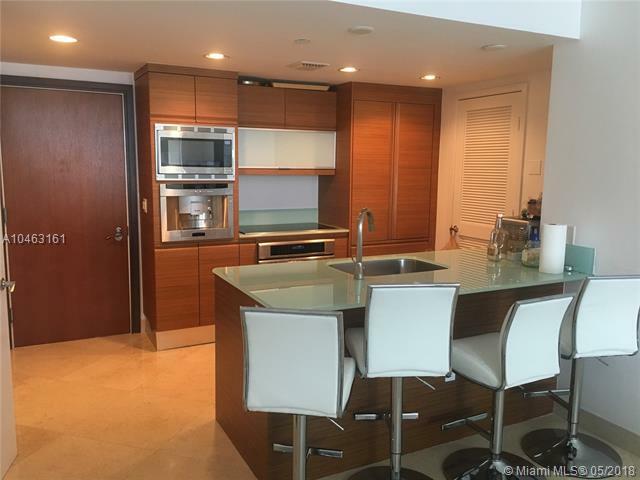 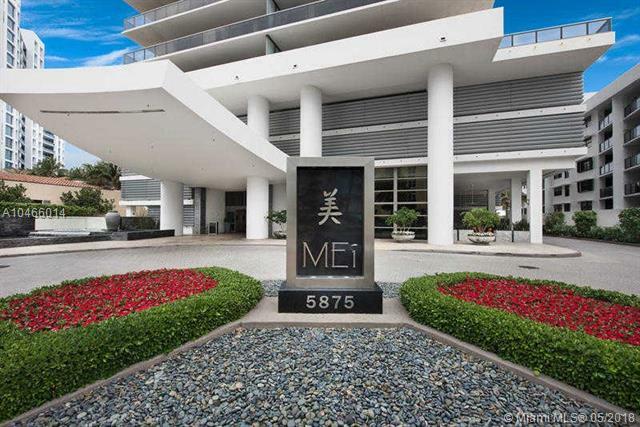 All the elements of a luxury Miami Beach condo come together to create the chic magnificence called MEi, a Miami Beach condo renowned for its contemporary flair and Asian inspired design. 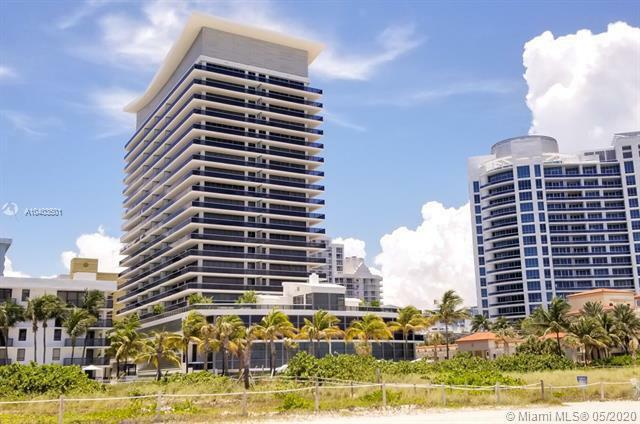 If you want to live by the beach while having a residence that represents Miami Beach’s own stylishness, you can’t go wrong with choosing MEi Miami Beach. 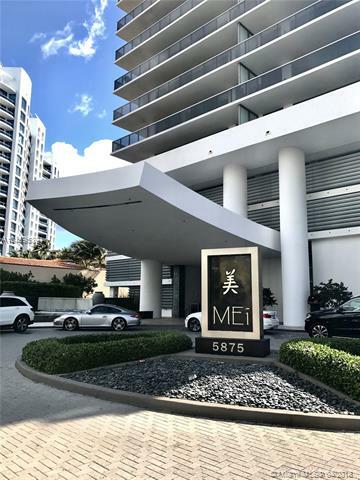 Everything you’d expect and more can be found at the MEi condo from standards like valet, concierge, and a business center to extras like a tea lounge, library, a huge 3,000+ square foot spa and the latest “Smart Building” technology to add to your living convenience. 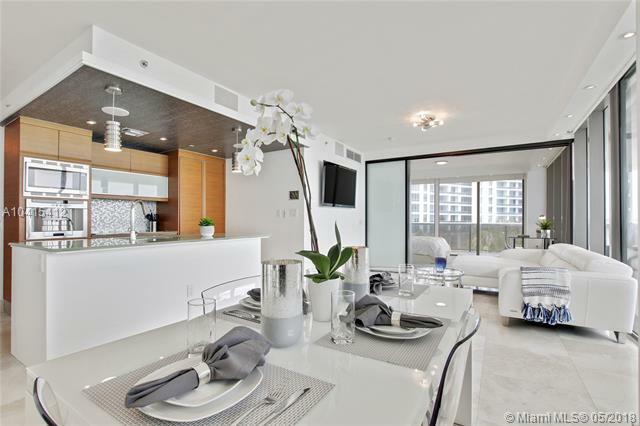 As for the MEi residences, they have limestone floors, glass countertops, and wraparound balconies. 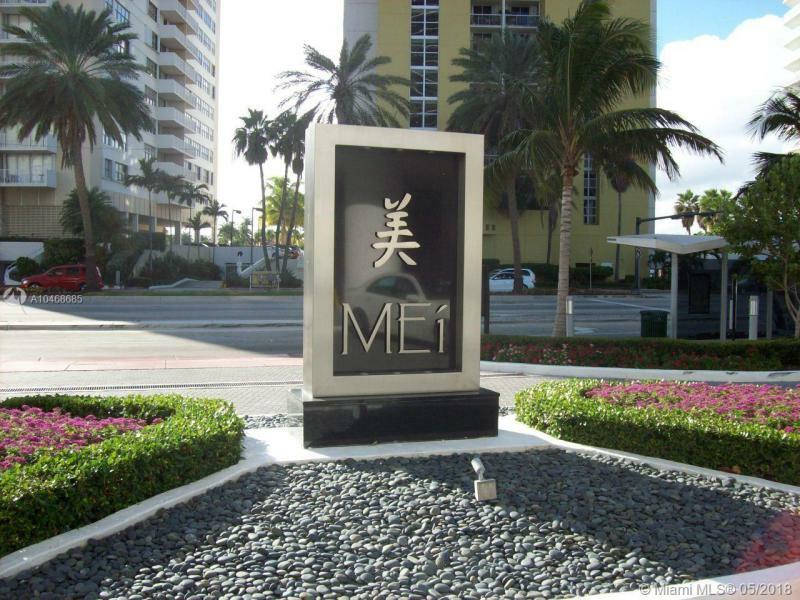 Regardless of whether you’re into playing a round of golf, sunbathing on the sun-kissed sands, shopping at high end boutiques or enjoying a meal at a five star restaurant, Miami Beach offers something for you at every hour and as MEi condo resident, you’re always within short distance from it all. 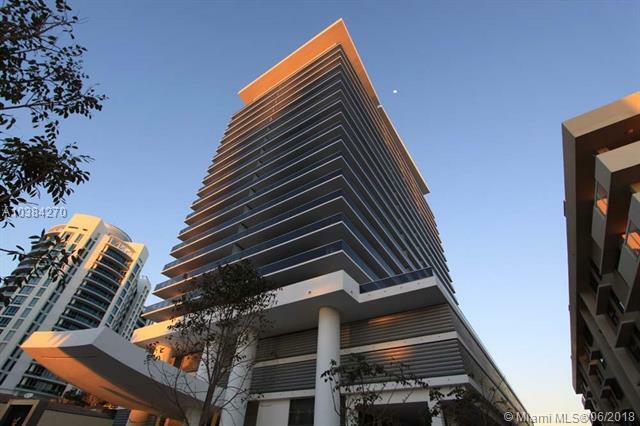 Residence Sizes: 884 - 1869 Sq.Ft.